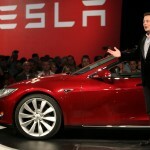 Tesla Motors Inc., a leading manufacturer and seller of electric cars and their components, may have been busy with its Supercharger DC fast-charging stations’ openings but its battery swapping operations are coming to a standstill. 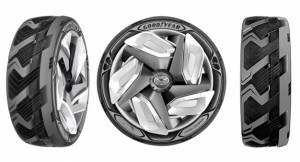 The Goodyear Tire & Rubber Company, one of the world’s leading manufacturers of tires and accessories, has released its innovative electric tire concept. 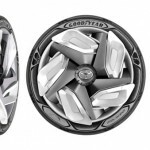 The Vancouver International Auto Show is among the best venues to find innovative car designs and the 2015 show, which was held last March 24-29, 2015 was one of the best yet. 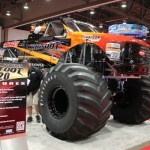 Here, the Odyssey Battery Bigfoot No. 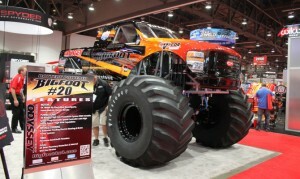 20 Monster Truck, which is considered as the world’s first electric truck, was introduced to the general public. 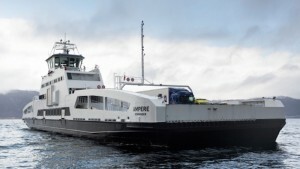 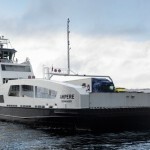 Ampere, a Norwegian battery-powered ferry, was awarded the prestigious recognition of “Ship of the Year” at the SMM trade show last September 2014. 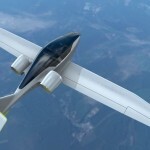 An Electric Plane Factory will soon be constructed in France and is said to manufacture the E-Fan 2.0, a two-seater electric plane that may be available to the public in the next two and a half years. 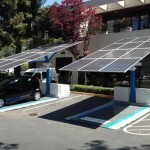 After all limitations surrounding the electric vehicles, like coal-fired power plants to generate the electricity of electric cars, San Francisco has unveiled a solar powered charging station to counter critics and highlight that electric vehicles can create zero emissions and efficiently uses energy. 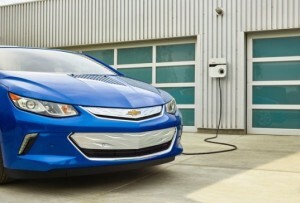 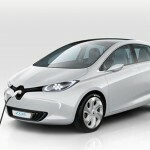 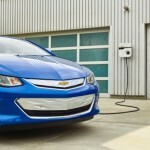 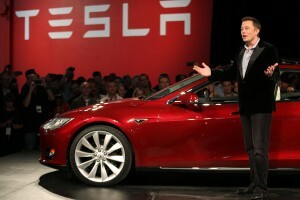 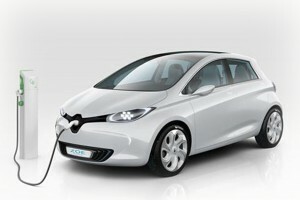 The limits of EV car batteries may be hindering electric car sales to increase. 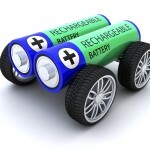 Fortunately, based on a recent study published in Nature Climate Change Letters, battery pack prices may start to go as low as $300 per kilowatt-hour and could even reach an all-time low of $200 by 2020. 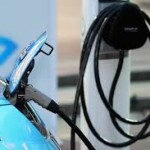 The article ‘Is Cheap Gas Pulling the Plug on Electric Cars?’ which has been published in Fortune Magazine last April 22 has narrowly missed the real future of mobility in the United States, even if gas prices have a short lived impact. 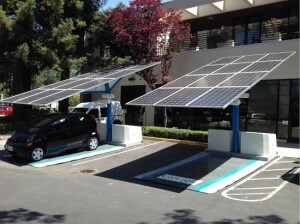 Solar powered-vehicles need recharging, making it one of its revenue limitations. 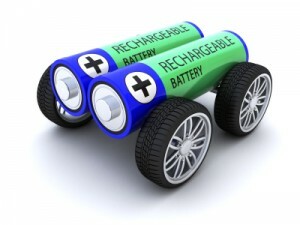 Fortunately an effective enhancement is now in the works in the form of Energy Storage as storing solar power can be as viable as on-supply of solar PV. 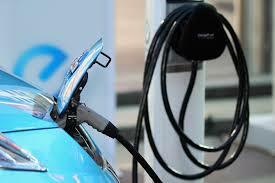 Michigan residents who own electric and hybrid cars are celebrating after the requested annual Electric Cars Fee of $75 and hybrid car fee of $25, also known as Proposal 1, have been kicked right off the curb.